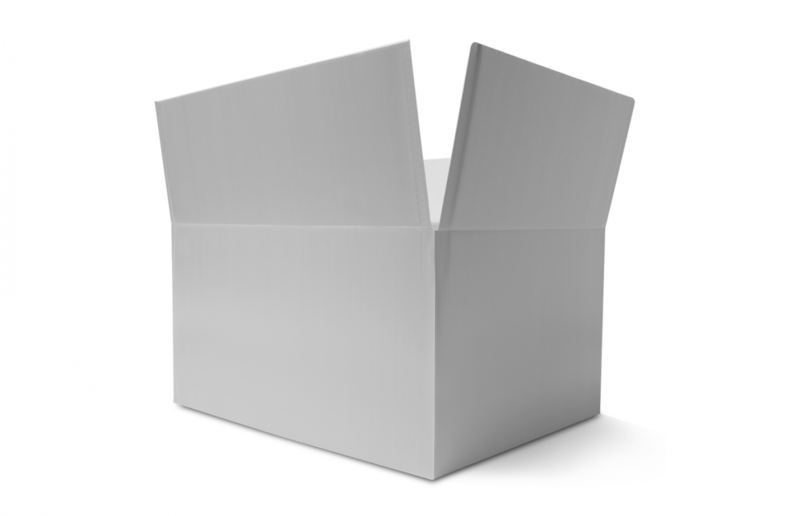 Corrugated Packaging : Economically Sustainable | Planet Paper Box Group Inc. Corrugated packaging delivers exceptional and sustainable value to our nation’s manufacturing sector. For more than 100 years, corrugated packaging has been a cost-efficient preferred choice for shipment and display of 90 percent of the products produced in North America. • Corrugated packaging is sourced, manufactured and converted in more than 1,100 U.S. box plants, as well as sold and distributed internationally. • The value of industry shipments increased to $30.5 billion in 2015. • In 2015, corrugated industry shipments grew to 368.6 billion square feet, supporting economic growth through continued employment, sales and cost-effective packaging for other products. • Corrugated packaging exports amounted to more than $1.1 billion in 2015. • Containerboard exports accounted for $2.8 billion in 2015, or a total of 29.6 percent of paper industry exports. • Old Corrugated Containers (OCC) exports accounted for more than $1.5 billion in 2015 and 49.8 percent of the 2015 value of recovered paper exports. Corrugated packaging makes it possible. • Corrugated packaging is engineered to be innovative, lightweight and strong, so it is economical to ship and provides product protection. • Corrugated packaging is custom engineered to optimize material use. Between 2000 and 2015, the area of corrugated required to ship a unit of industrial production has declined by 16.1%. • Corrugated packaging optimizes payload efficiency. Studies show that corrugated containers allow greater shipping density than other competing materials, requiring fewer truckloads per unit volume shipped and significantly lowering the cost of transportation. Corrugated packaging is a natural product billboard. • Corrugated boxes can be printed with custom graphics to promote products and brands. • Corrugated packaging can include key product information such as features and benefits, instructions for use or assembly and quick answers to frequently asked questions right on the box.